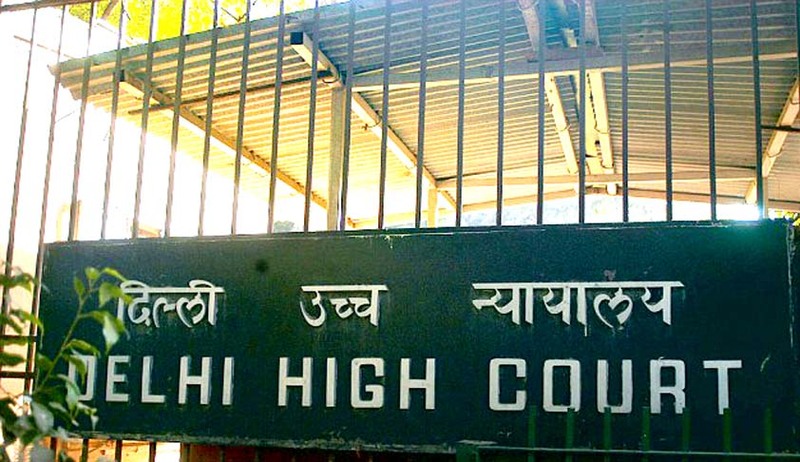 In a recent judgment, Division Bench of Delhi High Court has ruled that invocation of a bank guarantee cannot be restrained unless fraud, irretrievable injury/injustice or special equities is proved. “Since none of the three mandatory pleas, fraud, irretrievable injury/injustice or special equities has been pleaded, the respondent no. 1 is not entitled to any order of restraint from invocation of bank guarantee,” the Bench comprising Justice Sanjeev Sachdeva and Justice B.D. Ahmed observed. In the case at hand, Zillion Infra Projects Limited had issued a letter of intent to Fab-Tech Works & Constructions Private Limited for construction of an NTPC power project near Nagpur. Fab-Tech consequently gave a bank guarantee The petitioner had challenged an order through which the Single Judge had restrained encashment of this bank guarantee under Section 9 of the Arbitration and Conciliation Act, 1996. The order of restraint was challenged in view of the settled legal principles governing bank guarantees. The High Court took note of the fact that the petition under Section 9 was filed after the Bank Guarantee was invoked and the contract of guarantee had come into operation. However, the Petition under Section 9 had not raised a plea of fraud or “irretrievable injury” or “irretrievable injustice” or “special equities”.